Each Tuesday we compile our favorite covers of the top 5 songs on the Billboard Hot 100. 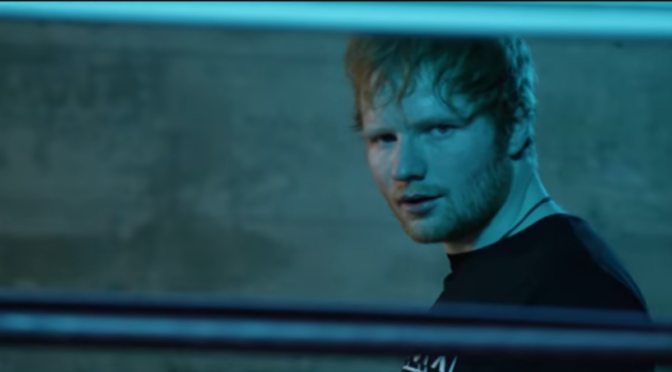 Here is this week’s edition of The Billboard Top 5 : Covered featuring Boyce Avenue covering “Shape Of You” by Ed Sheeran with some help from Ed Sheeran. Also watch great covers from Kurt Hugo Schneider, Madilyn Bailey, Kina Grannis & Sam Tsui, Sabrina Carpenter and Chris Brenner. They cover the hottest songs in the country right now by the likes of Bruno Mars, Ed Sheeran, The Chainsmokers and Coldplay, ZAYN and Taylor Swift. As a bonus this week, Mikkel G Mogensen & Sebastian cover “Summer of ’69” by Bryan Adams. 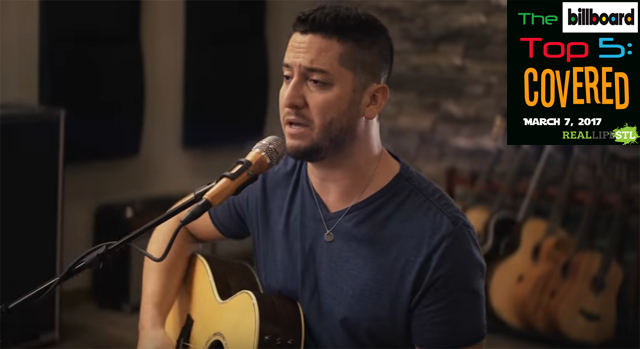 Boyce Avenue covers “Shape of You” by Ed Sheeran in this week’s edition of The Billboard Toop 5: Covered. This song is terrible when it comes to finding covers of it so, enjoy this cover instead.